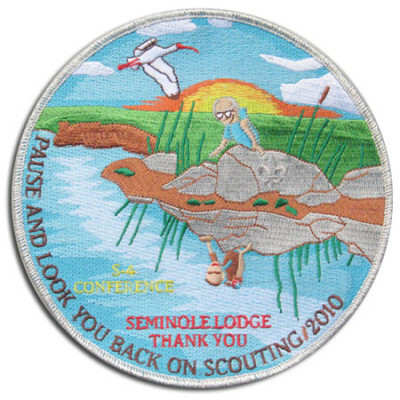 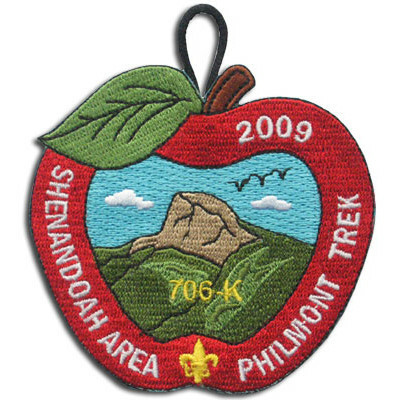 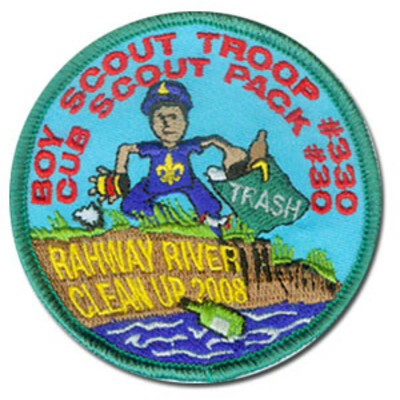 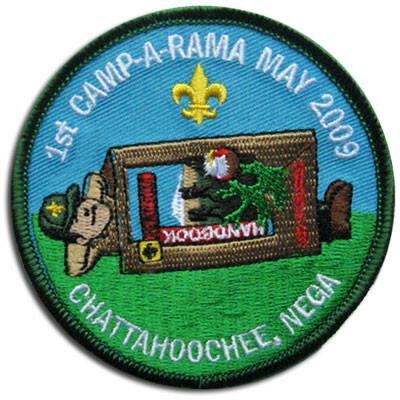 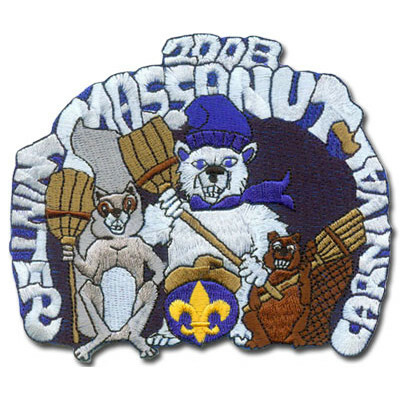 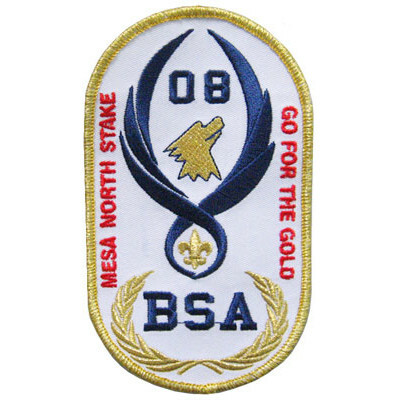 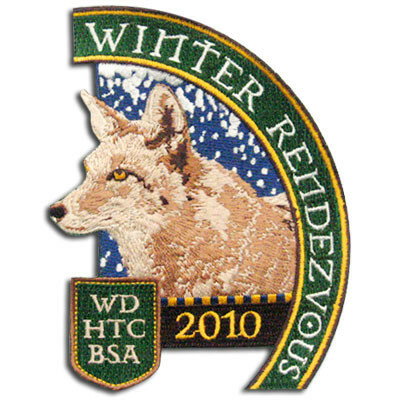 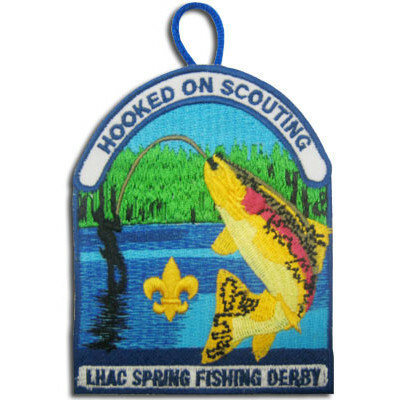 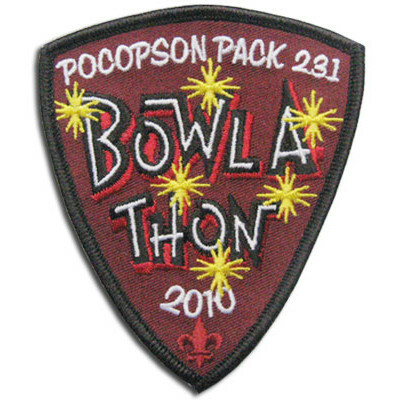 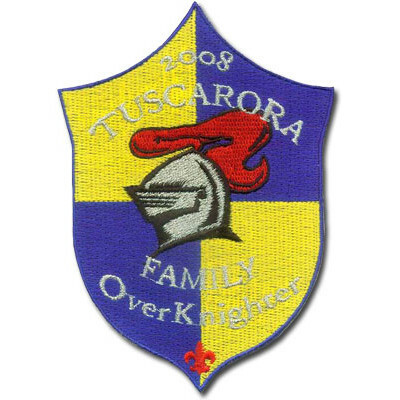 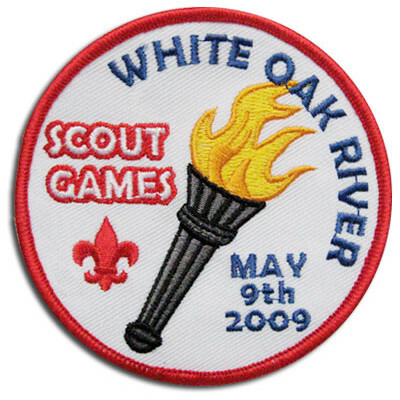 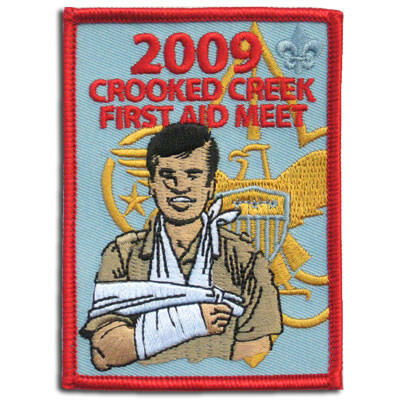 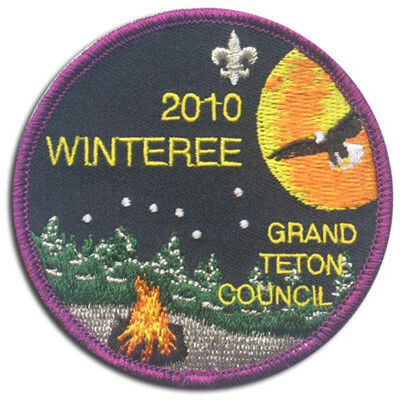 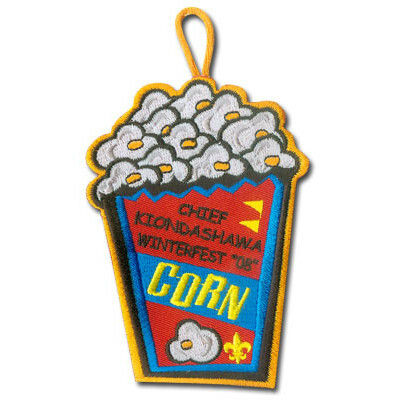 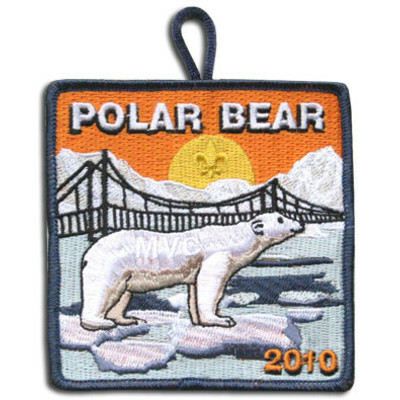 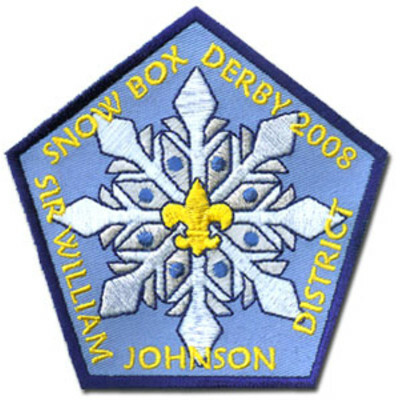 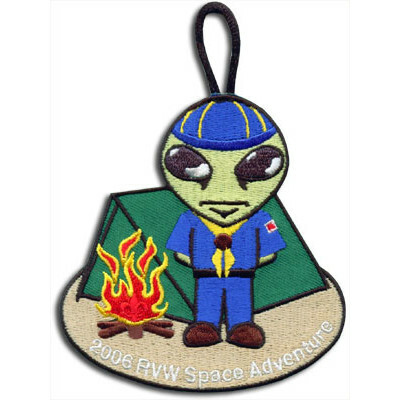 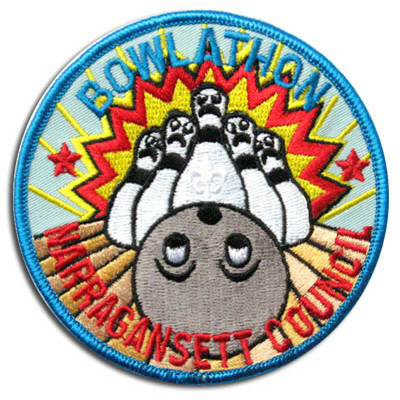 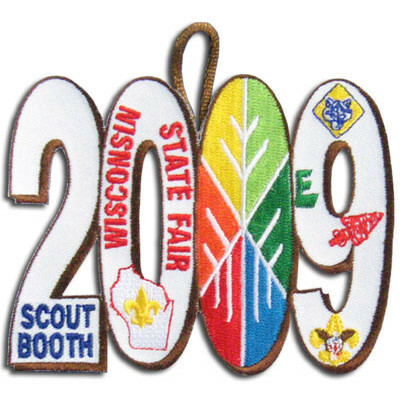 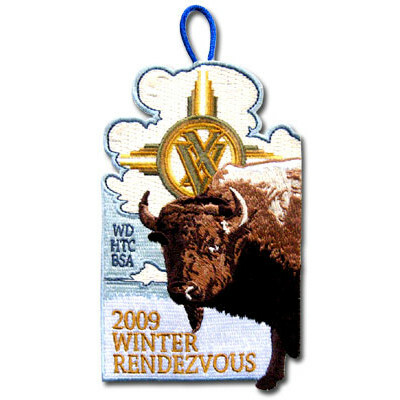 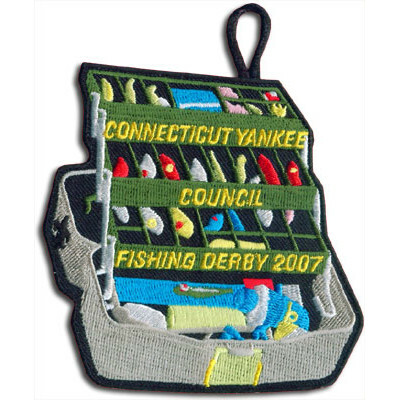 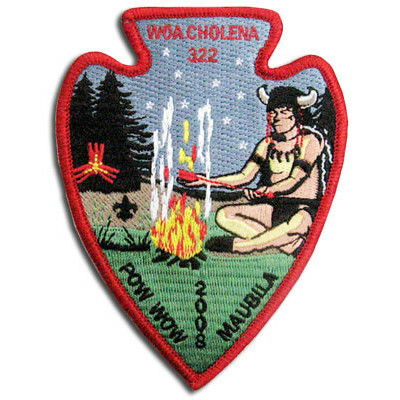 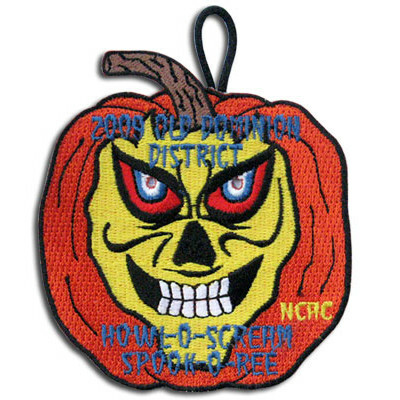 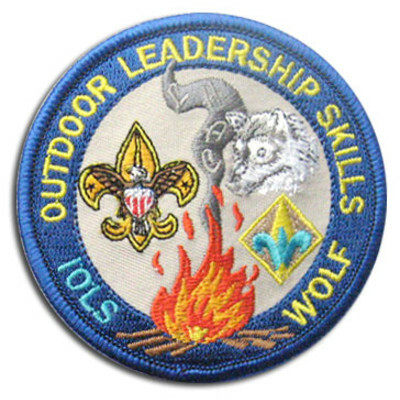 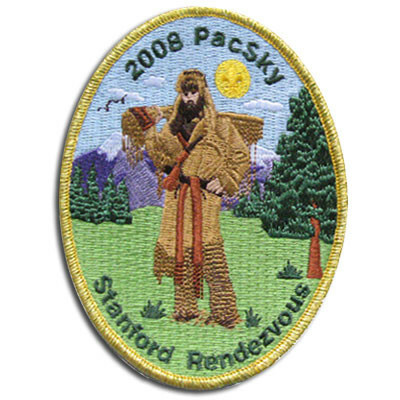 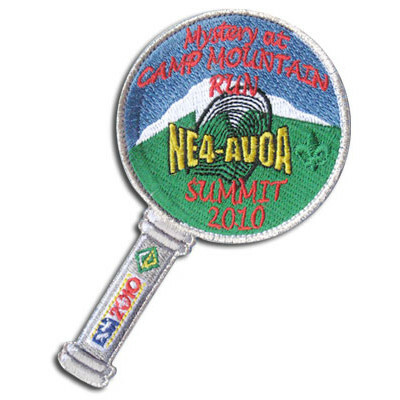 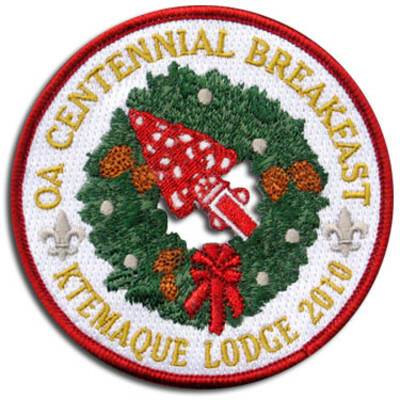 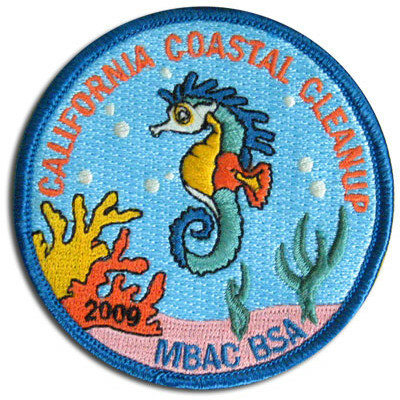 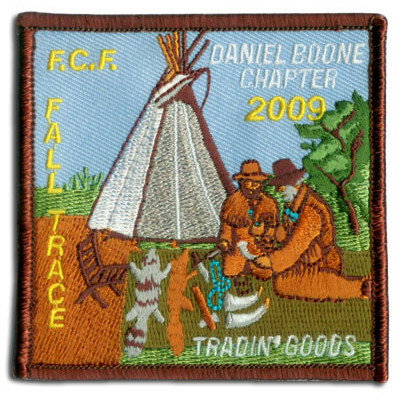 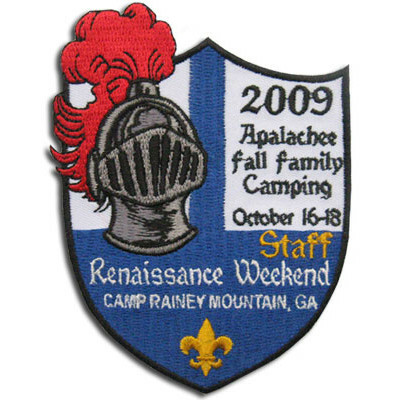 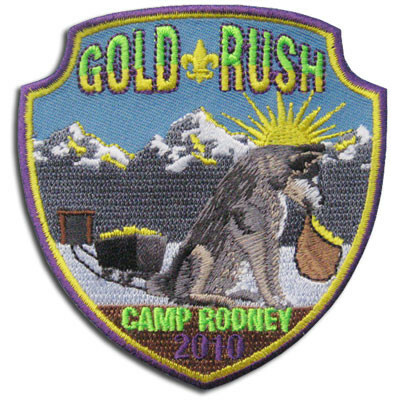 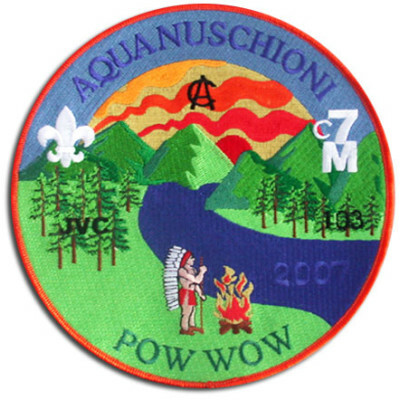 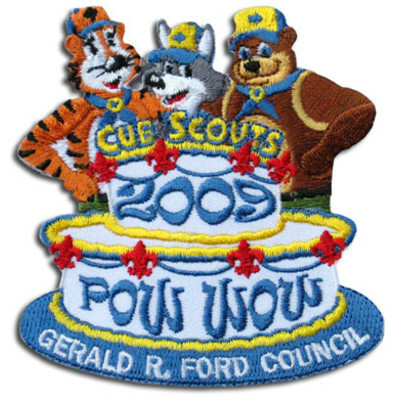 Welcome to Stadri's gallery of Boy Scout patches, one of the largest and most extensive embroidered patch galleries on the World Wide Web. 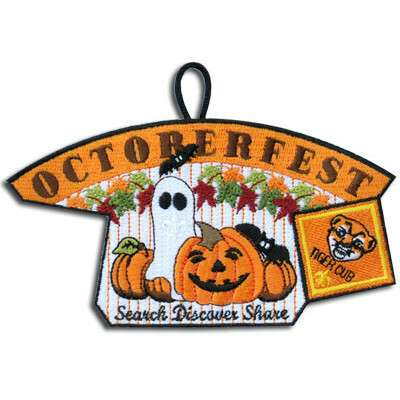 Simply choose from our many categories below to get started. 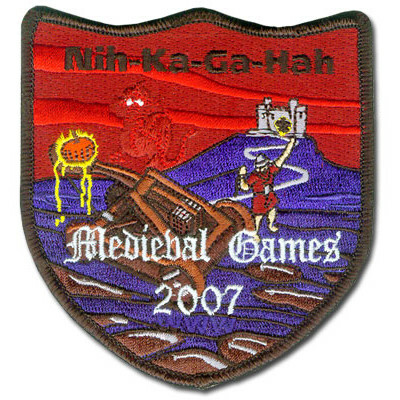 We have a category to suit almost any need! 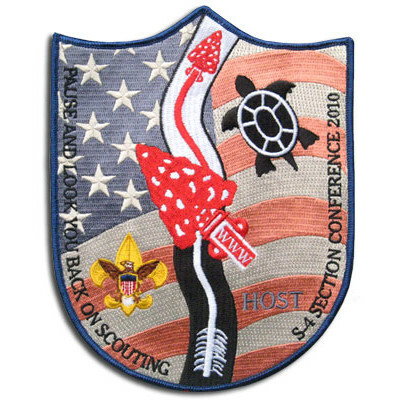 We encourage you to look through our galleries, both for your own enjoyment, and perhaps to get ideas for your next custom patches project.